Exploration of Pre-Celtic & Celtic Art History 800 B.C. – 1000 A.D.
Gain a deeper appreciation of art making and artifacts of the Celtic Age presented by Lynn Mascarelli. 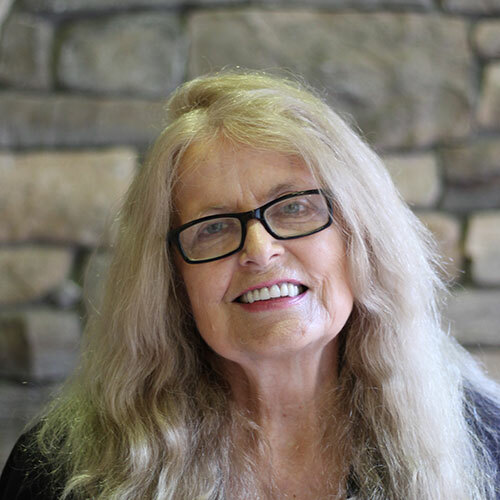 Lynn Herdman Mascarelli, artisan-author-former high school/university teacher, will offer each month through May an evening lecture on Celtic Art History on Wednesdays beginning Jan 16 from 7-9PM in the Library’s Norton Room. Lynn is a native of New Jersey, a transplant into the desert of Arizona and has experienced her own life-diaspora. She is a local artisan/author and retired high school teacher with more than 35 years of experience in the classroom, was awarded two masters degrees in urban education/minorities studies from Seton hall University and in theology from the University of San Francisco. During her years of teaching, Lynn was certified in Secondary Education with teaching majors in Social Studies, Art and English. She has in the past been frequently a featured artist in the Great Hall at our Center and is happy to return to the lecture hall for a second time to share the socio-cultural/art history of the Celt. Overview of early Celtic emergence and diaspora into culture, the effects of the Ice Age, early artifacts that speak of their journey and arrival in prehistoric Ireland in 800BC-1000AD. Megalithic art with its carved circles and spirals, Prehistoric Ireland megalith culture, its passage tombs.